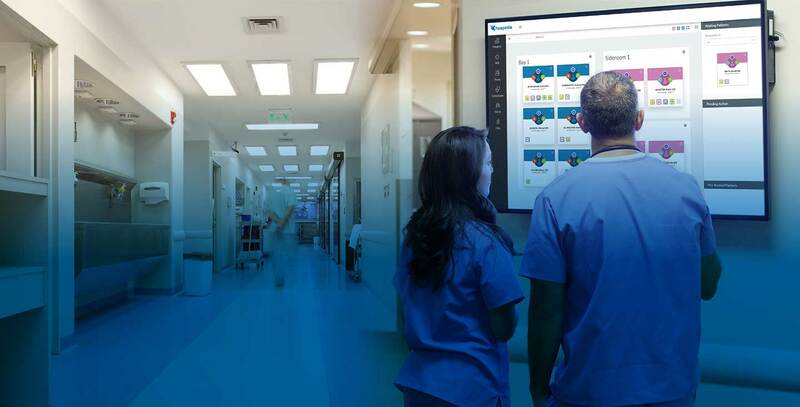 Our portfolio of solutions use digital technology to help hospitals deliver better care and a better patient experience. 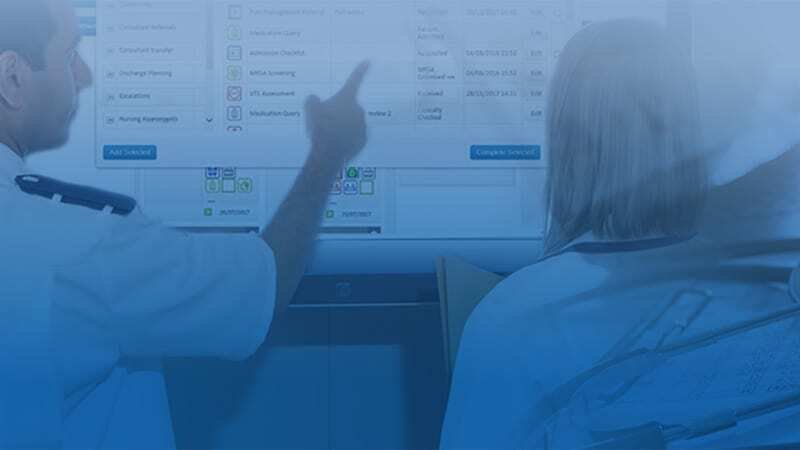 ExtraMed replaces manual processes with an intuitive digital solution that gives frontline staff and NHS Trusts real, actionable visibility of patient flow. Available via PC, tablet, smartphone or ExtraMed bedside terminal, clinical staff can record patient observations digitally. 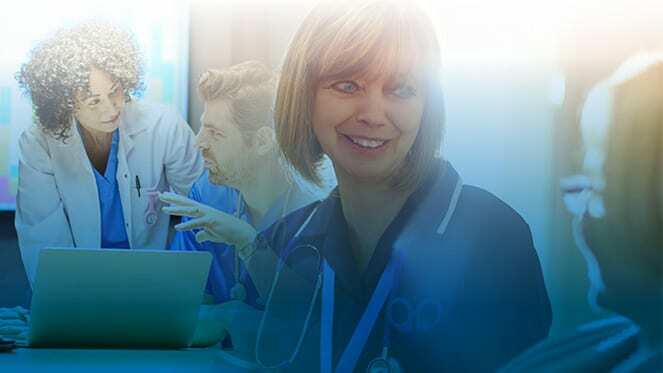 Find out how we’re helping NHS Trusts, hospitals and frontline staff deliver digital transformation at the point of care. With some concerns about winter bed pressures, the Royal Derby Hospital made improvement in this area a top priority. Luton and Dunstable NHS Trust have consistently exceeded the 4 hour A&E waiting time standard. How are they doing it? Derby Teaching Hospitals NHS Trust needed to create efficiencies by improving bed management and the discharge process. Greater Manchester West Mental Health NHSFT manages services at over 650 beds across 60 physical locations. With complex and dynamically changing needs, the Trust recognised that it had to provide frontline staff and bed managers with accurate insight into patient flow and patient needs in real time. Existing Mental Health Trust systems had not been designed to support the increasing use of Virtual Wards to accomodate patients who were being managed in the community. Caring for patients in both acute and community settings puts very specific management, compliance and clinical requirements on staff. ExtraMed provides clear visibility of requirements and processes along the complete care pathway. It helps to monitor and alert, ensuring that appropriate risk assessments are carried out during the admission process. 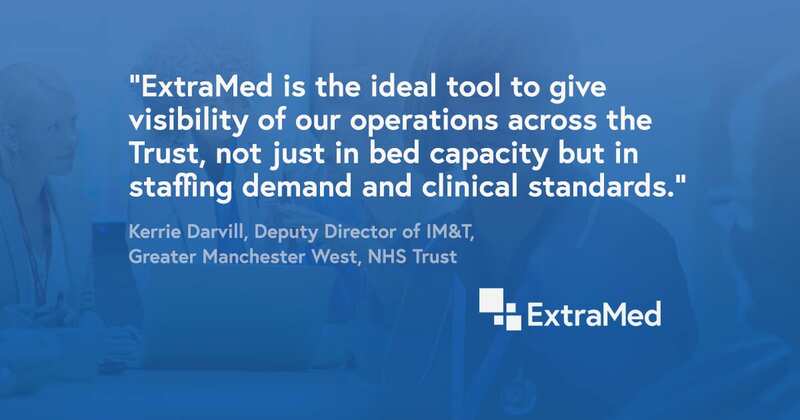 ExtraMed is designed to extend, integrate and evolve, supporting the Trust’s commitment to continually improving services to patients. 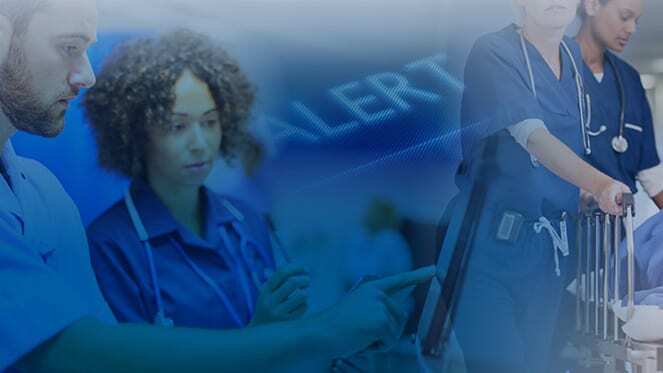 It provides a shared view of performance, in real time, delivering visibility of operations across the Trust, not just in bed capacity but in staffing demand and clinical standards. Download the full case study to find out more. © 2019 ExtraMed Limited. Company registration number SC211048.